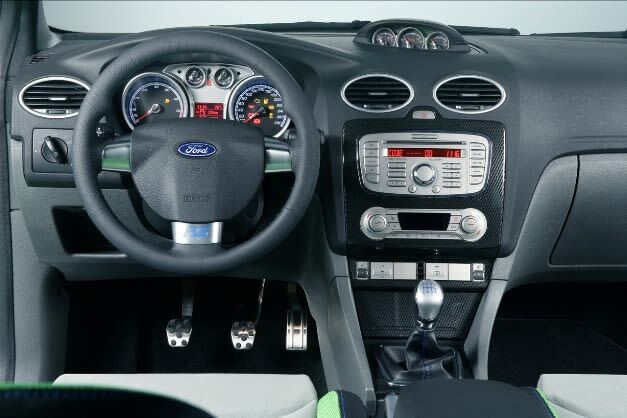 In a sign of technology&apos;s ceaseless march onward, Ford has announced plans to kill the CD player as a standard option in European models of the Focus. Soon all Ford models, on this shore included, will no longer come with compact disc players, and instead will feature a USB port, iPod doc and bluetooth connectivity for all your digital wares. Of course, CD players, in both the single disc and later the glorious multi-disc changer variety, have been a staple of cars for decades-- replacing tapes and 8-track players before it. Now, as with those deceased technologies, Ford&apos;s move pushes the CD a little closer to the grave. Finally time to say goodbye that trusty 150-disc binder?